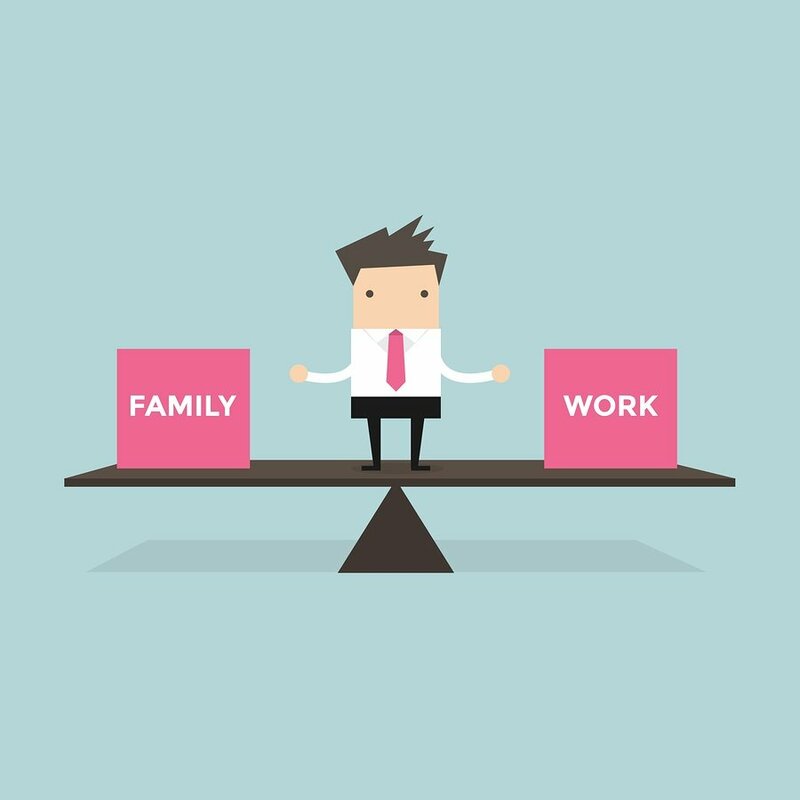 When the business becomes the main focus, as it is for many business owners, a sense often develops that there will be time at some point in the future to take care of your family and personal life. This may not be true if specific goals and objectives aren’t defined, and timelines set. When I began planning my business strategy, I also put as much focus into my personal life. One of my objectives was to be able to spend a certain amount of time each week doing individual things with each of my two daughters. If your vision includes spending more time with your family, you may need to include some specifics of how this would manifest in your goals and objectives. Do you want to take more or longer vacations with your family, or just to be able to come home from work at 5 p.m. and spend the rest of the evening with them? What time will have to be cleared up to spend with family? Where might this time come from, and what needs to happen before you can make this time? Remember, this is another place where you cannot assume that your ideas match with the expectations of your family, and you would do well to consult with them. You may be planning to spend every Thursday afternoon with your kids, but they might have sports practice then. Open lines of communication when determining your family goals and objectives. You might also have more specific family-based visions that you will need to address (such as maybe having another child). Don’t marginalize these visions, nor expect that they can happen on their own. Just as you would plan for your business, you need to plan your family and lifestyle. Get these factors as clearly defined as possible. Many people suffer from the feeling that their lifestyle is not what they would like it to be, but the truth is that they have never defined the lifestyle that would satisfy them. They fall into the pattern of living always slightly beyond their means, whatever their means are, in a constant attempt to achieve some other lifestyle. It is very important that you set specific goals and objectives, such as to live in the mountains, coach your son’s Little League games or buy a new car every other year, or whatever specific aspects of lifestyle stand out to you. Approach your lifestyle planning with the same energy and dedication as you do your business. Set goals for yourself and set a timeline to meet them. The more enlightened business leader may be tempted to downplay the importance of this factor, or view it as greedy to plan for a certain lifestyle. The reality is that your perception of your lifestyle has a great deal to do with your personal energy and effectiveness. If your lifestyle is not able to recharge your emotional and psychic batteries, you will not be able to sustain the energy output required to attain your business success. Even if you don’t feel that you want to have three houses and a yacht, don’t neglect to consider what you do want, lifestyle-wise, in your planning process. Allen E. Fishman founded The Alternative Board® (TAB), the world’s largest franchise system providing advisory board and executive coaching services to business owners, Presidents and CEOs. Fishman is also the author of several books in which he shares his business insights to help business owners, including two best-sellers: The Alignment Factor: Unlock Potential, Boost Employee Performance and Increase Profits, 7 Secrets of Great Entrepreneurial Master: The GEM Power Formula for Lifelong Success (McGraw-Hill, 2006) and 9 Elements of Family Business Success: A Proven Formula for Improving Leadership & Relationships in Family Business (McGraw-Hill 2008).